The Apple Stores in New York City have more than just cool gadgets to offer, they also feature regular free events. Events at the stores include appearances by actors, writers, photographers, and other presenters in the entertainment, publishing, and tech industries. Events are free, you just need to reserve a spot through the RSVP system on the stores’ websites. Most of the big events are at the SoHo store, but you can check the events list at each store to see what’s scheduled. 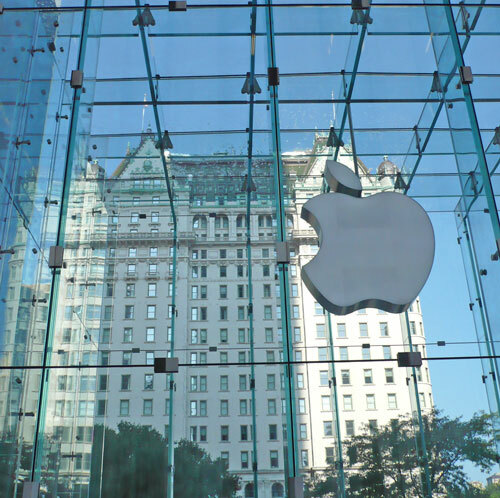 NYC Apple store locations are SoHo, Fifth Avenue, West 14th Street, Upper West Side, World Trade Center, Grand Central, and Upper East Side.